Prof. Fredrik Bäckhed (Department of Molecular and Clinical Medicine at Institute of Medicine, University of Gothenburg) has been awarded with the Torsten Söderberg Professorship in Medicine 2016 by The Royal Swedish Academy of Sciences. He receives the award “for his pioneering discoveries related to the gut microbiome and its influence on human metabolism” according to a press release from the The Royal Swedish Academy of Sciences (press release in Swedish). The prestigious award of 10 MSEK is financed by Torsten Söderbergs Foundation. 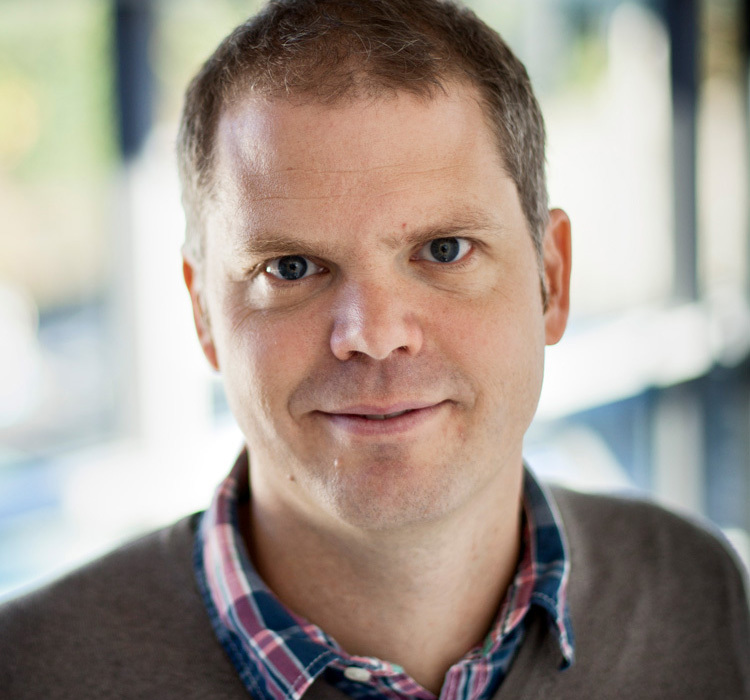 Fredrik Bäckhed and his research team’s focus has been to examine the gut flora and its effect on human physiology and whether it can contribute to the development of metabolic diseases. Together with fellow colleagues he have shown in several studies that diseases such as diabetes, obesity and cardiovascular disease are directly linked to changes in the microflora. Bäckhed is, alongside his assignments at University of Gothenburg, also founder and board member at MetaboGen AB. MetaboGen, an associated company within the BioGaia group, focuses on metagenome research and development based on the microbiome. The aim is to develop new treatments and products for different metabolic and other microbial associated diseases by influencing large parts of the microbiota, for example by using probiotic bacteria. BioGaia’s founder and Group President, Peter Rothschild, is Chairman at MetaboGen. BioGaia owns 36% of the share capital of MetaboGen.